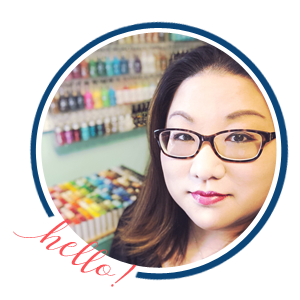 Just a few more days left to enter my three $50 shopping spree giveaways! For more details click here! For today’s card I decided to do a little no-line coloring with my luminance colored pencils! Here’s what I created! To start I stamped the flower from Sweetest Peas with barely beige ink and colored them with luminance pencils. I used a variety of pinks for the petals and warm greys for the stem. After I finished coloring I used the coordinating dies to die-cut the image. I stamped a sentiment from the same set onto red cardstock with versamark and heat-embossed it with gold embossing powder. Then I trimmed the cardstock down to an angled label. Next I stamped more of the flowers onto dark grey cardstock with versamark and heat-embossed them with gold tinsel embossing powder. I used a trick from Debby Hughes and splattered a little water on the panel and sprinkled the drops with the same gold tinsel embossing powder. As long as you don’t let too much time go by the embossing powder will stick to the water just the same as versamark or versafine! I love the look of that gold embossing powder on grey! I adhered the sentiment label with regular adhesive and then used foam mounting tape for the flower for a little more dimension! 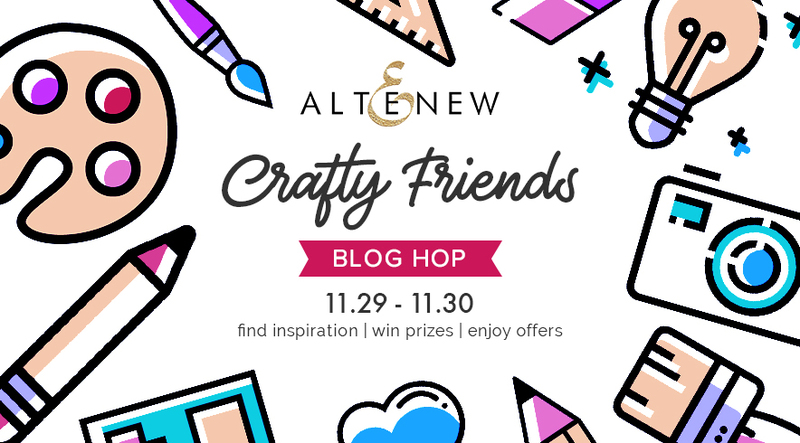 I am also giving away a $20 Altenew gift certificate to one random commenter! Please leave comments by Saturday, December 8th, 2018 for a chance to win and the winner will be emailed on December 9th! You should have arrived from Zinia and Zsoka is your next stop! You can find the full hop list on the Altenew blog! Thanks so much for stopping by today and enjoy the hop! I am always so inspired by your creations–thank you. Oh my… I love your coloring with those pencils… Are they creamier than Prismacolors? It looks like they blend so nicely! 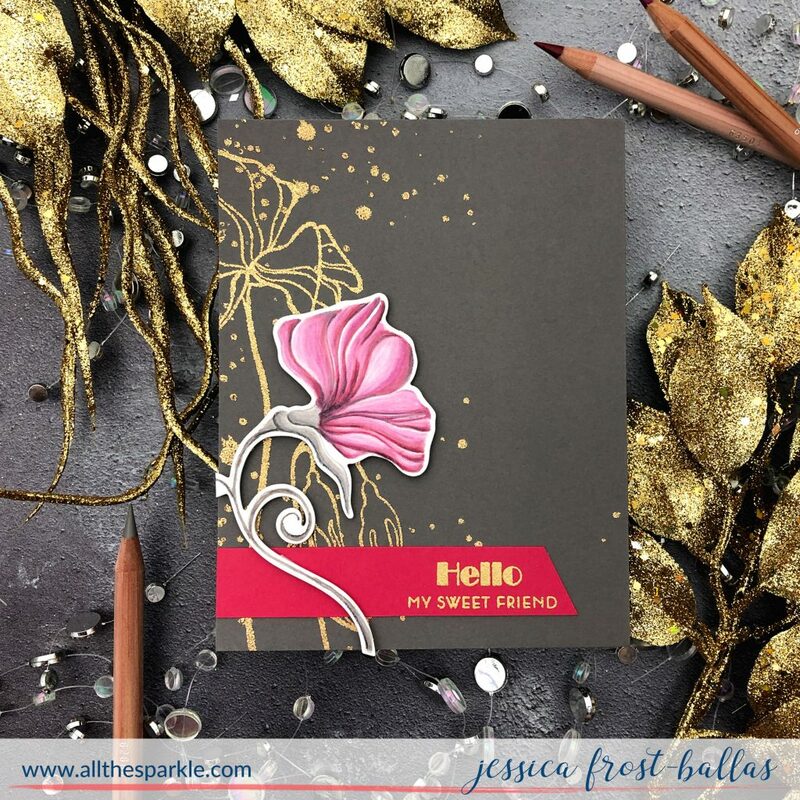 Love that you used dark card stock also… Gorgeous! Love your coloring! Such an elegant card! Love those ‘sweetest peas’! Beautiful card. Such a pretty card. I love the colors you used. Very unique! Beautiful card. I love the way you used the stamp for the background. 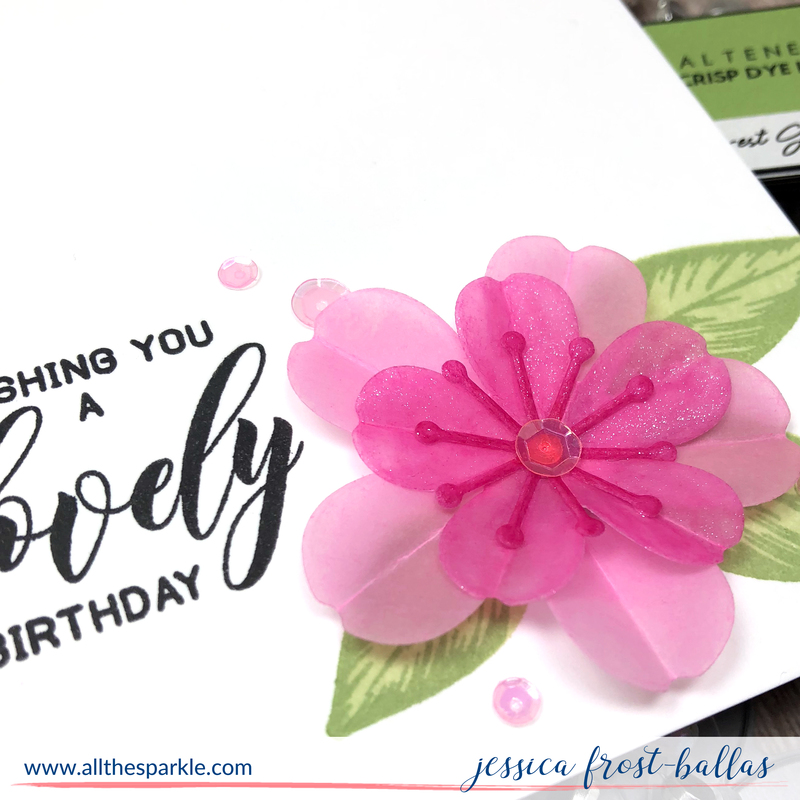 Love the idea of water for embossing drops! Oh my gosh, that flower! Beautiful job of no-line coloring! I love the pink against the background color of the card. Very beautiful…..love the pop of color on the flower against the dark background. 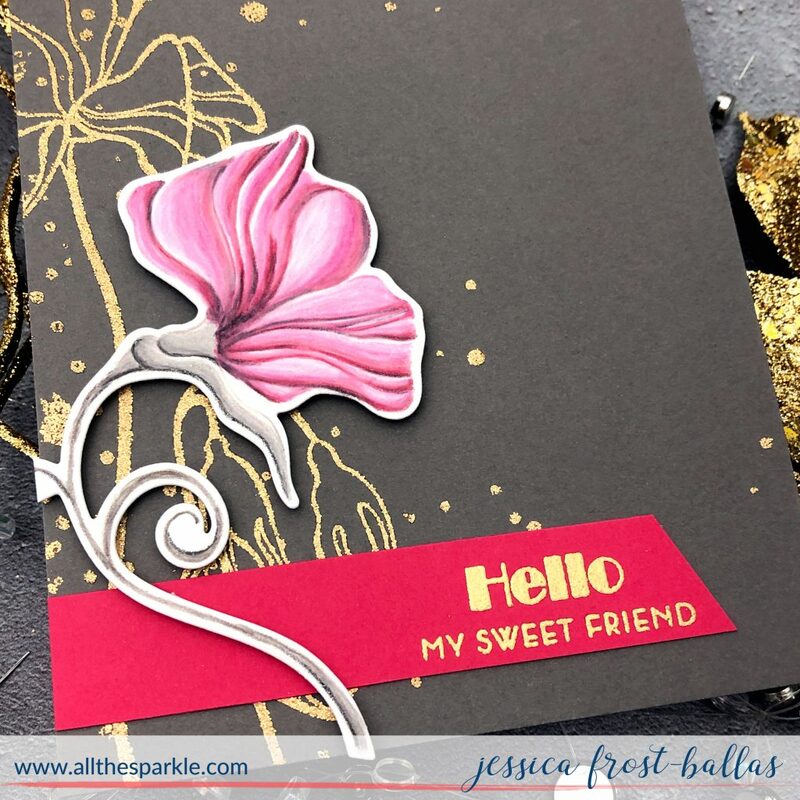 Love the background to ground your sweet pea in pink! i love the pink on black!! Gorgeous!! The color combos here are so beautiful. Lovely card! WOW this card is stunning – love the gold in the background and the layered flower on top – thanks for the ideas!!! 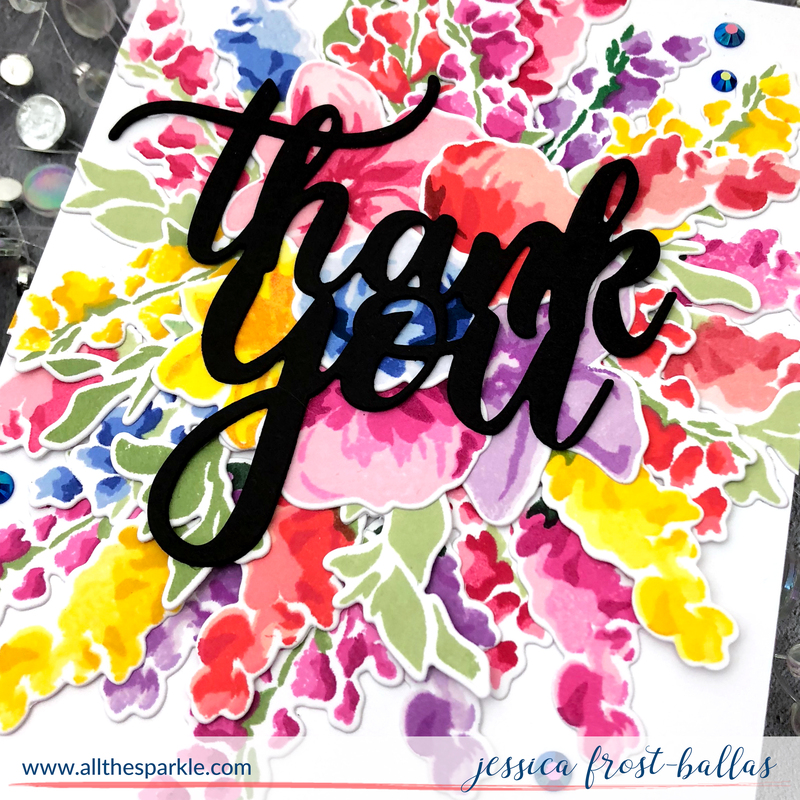 You make such amazing cards Jessica and thanks for linking back to your first Altenew card, that is so cool! Love the idea of using my pencils again! Beautiful card! Your gold embossing is just perfect! So crisp! A lovely & elegant card.